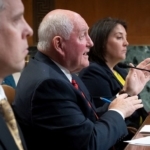 WASHINGTON — U.S. Secretary of Agriculture Sonny Perdue on Tuesday launched the trade mitigation package aimed at assisting farmers suffering from damage due to unjustified trade retaliation by foreign nations. 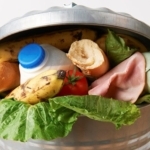 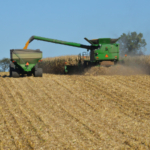 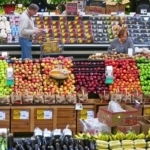 Producers of certain commodities can now sign up for the Market Facilitation Program, while USDA will also begin to purchase identified commodities under a food purchase and distribution program. 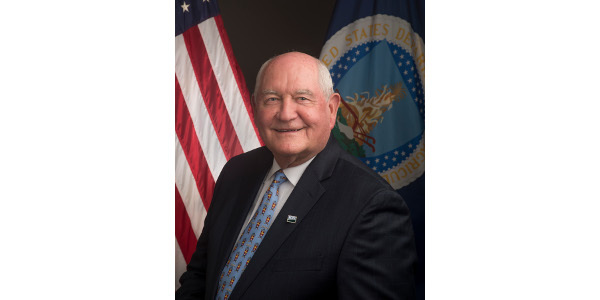 Additionally, USDA has begun accepting proposals for the Agricultural Trade Promotion Program, which will help American farmers find and access new markets for their products. 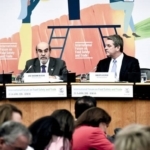 In total, USDA will authorize up to $12 billion in programs, consistent with World Trade Organization obligations.